A Freshly Baked Chocolate Muffin And A Cappuccino Coffee, Sitting.. Stock Photo, Picture And Royalty Free Image. Image 54597310. 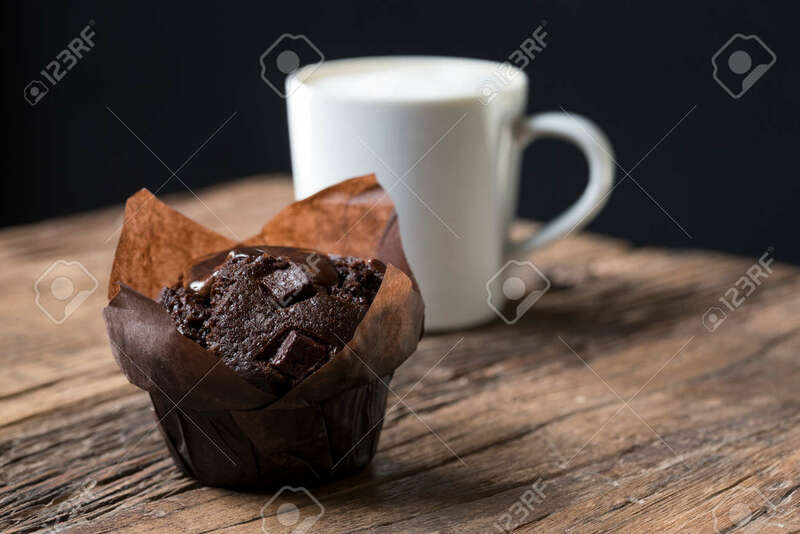 Stock Photo - A freshly baked Chocolate Muffin and a Cappuccino coffee, sitting on an old rustic, wooden table. A freshly baked Chocolate Muffin and a Cappuccino coffee, sitting on an old rustic, wooden table.